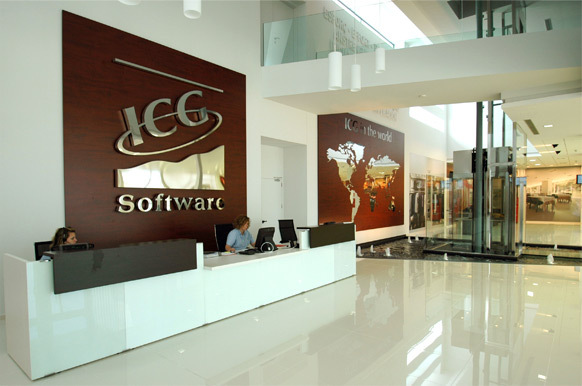 ICG Group is a multinational company that creates technological solutions for small, medium and big enterprises for hospitality, hotel and retail sectors ranging from developing Point of Sale Software to the management of Centralized chains and franchises.The company is formed from 7 enterprises including the American branch called ICG Software Corporation, and it is composed of three business divisions (ICG Solutions, HioPos Cloud and CashDro). The group was launched more than three decades ago in 1985 thanks to the entrepreneurial spirit of the actual president Andreu Pi Pocurull who from the beginning has the clear aim of making the job easier for users and companies helping them to manage their business though the most advanced technology. We allocate a high percentage of our profits to R + D + i in order to offer a leading edge technology. Values and attitudes such as Innovation, commitment, effort and perseverance are those with which we have achieved the maximum recognition of our contribution to technological development and to lay the foundations of our future. 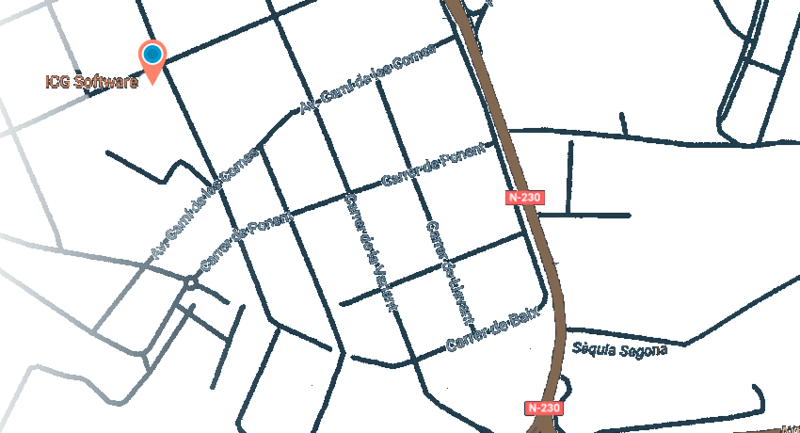 The headquarters of the company is located in Lleida (Spain) where it evolve the entire process of developing and manufacturing software solutions for different economic sectors. The group is present in more than 70 countries on 5 continents and has representation in the main latest technology fairs celebrated all over the world. Additionally it has 25 international concessions that represent the image and the business model in each country with the highest training and knowledge as well as an important distribution channel that ensures the maximum quality and professionalism in the analysis and implementation of the ICG solutions.